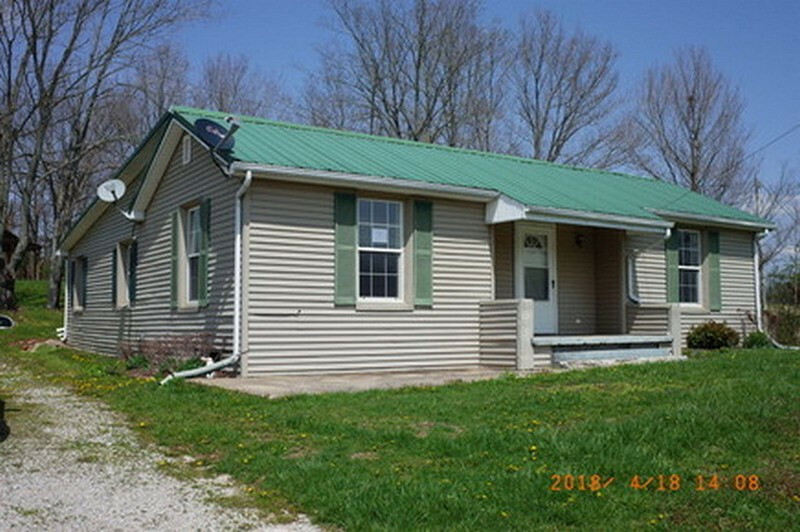 Must Sell Handyman Special - One-story home in the country. 3 Bedrooms (The Master Bedroom has its own private Half Bath). Large rooms including a Living Room, Dining Room, Kitchen, and Laundry / Utility Room. Over 3/4 of an acre w/ an old smoke house and plenty of off street parking.